On today’s podcast Lyle and I talk about what we’ve been up to for the past two years since we started working on the podcast. We talk about a few of our favorite past episodes and give a teaser for the upcoming episodes. 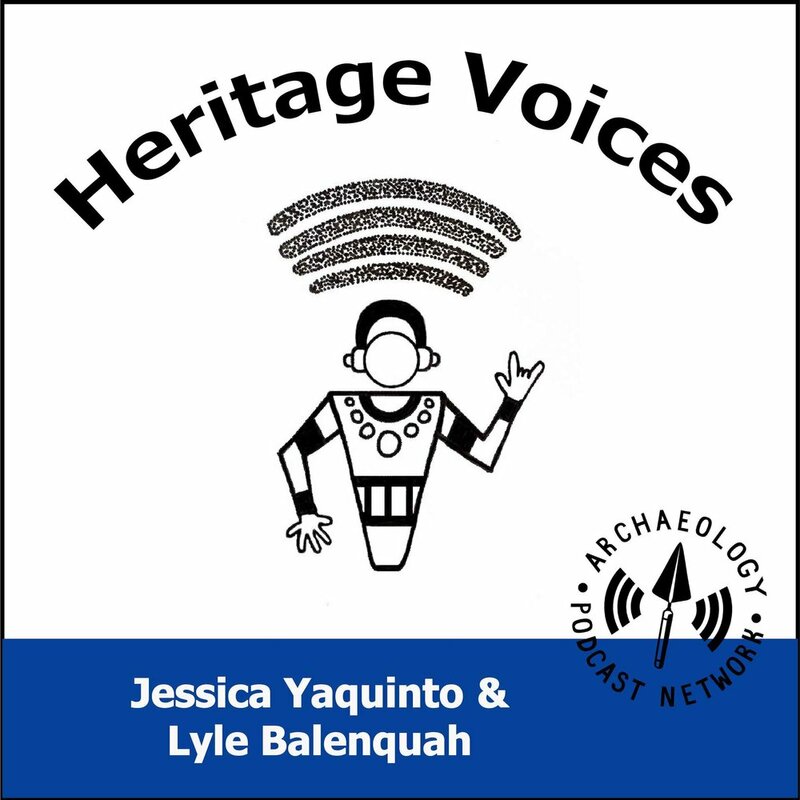 We also talk a lot about the new non-profit that a group of us ethnographers have founded called Living Heritage Research Council and what we would like to do with it in the future. Also, we talk about the sweet logo that Lyle designed and how you can get your own swag with it on there (see the links below)! LHRC collaborates with indigenous and local communities to preserve, interpret, and celebrate places that tell us who we are and where we come from. 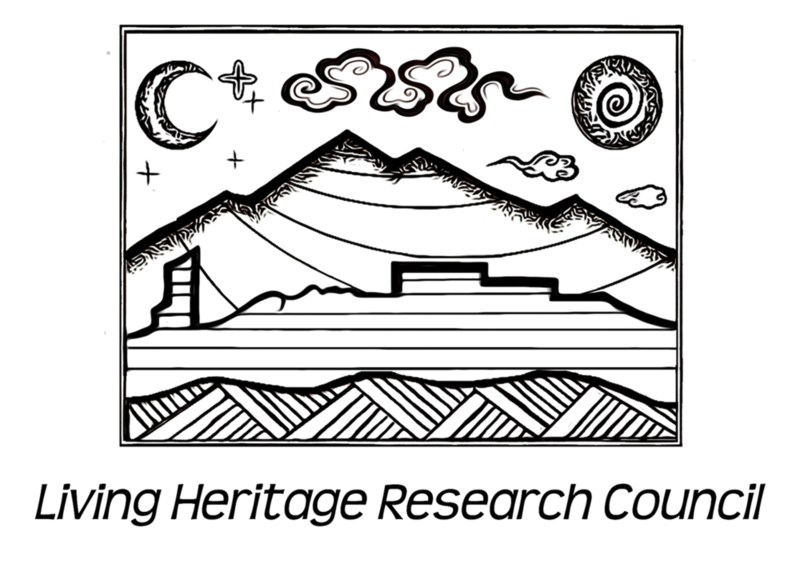 We focus on community-driven heritage research, outreach, and empowerment. We connect communities and policy makers to preserve culturally important landscapes and collective histories for future generations.